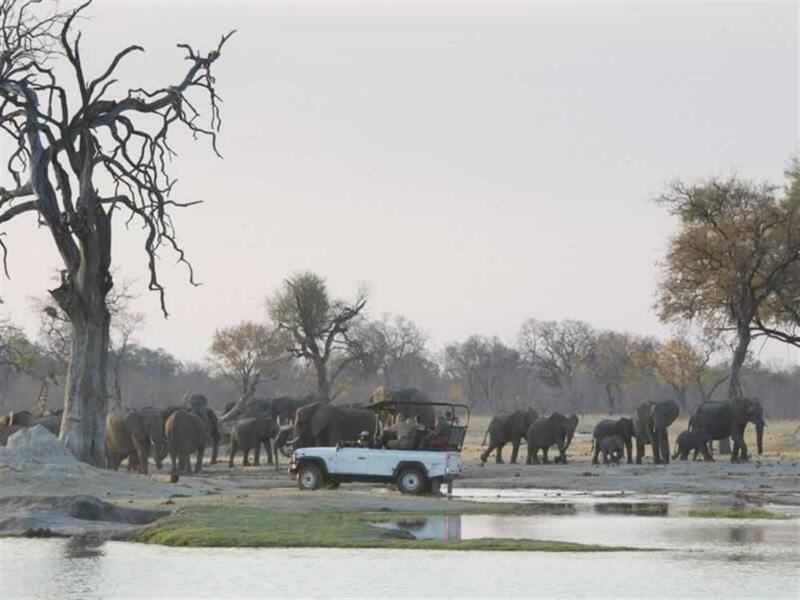 Davison's Camp lies deep in Hwange National Park, in the south-eastern Linkwasha Concession - one of the best game viewing areas of the Park. 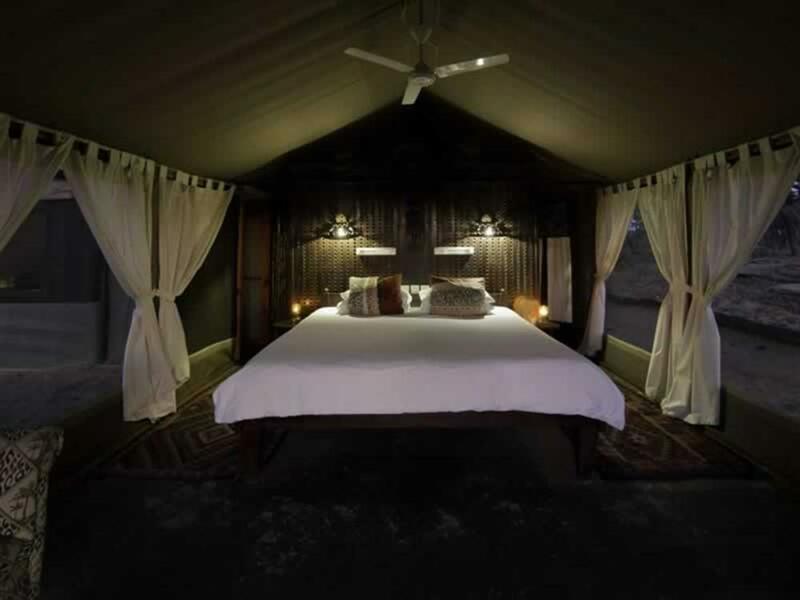 It is a classic African tented camp, with the units hidden beneath a grove of false mopane trees, overlooking a waterhole and open plain. 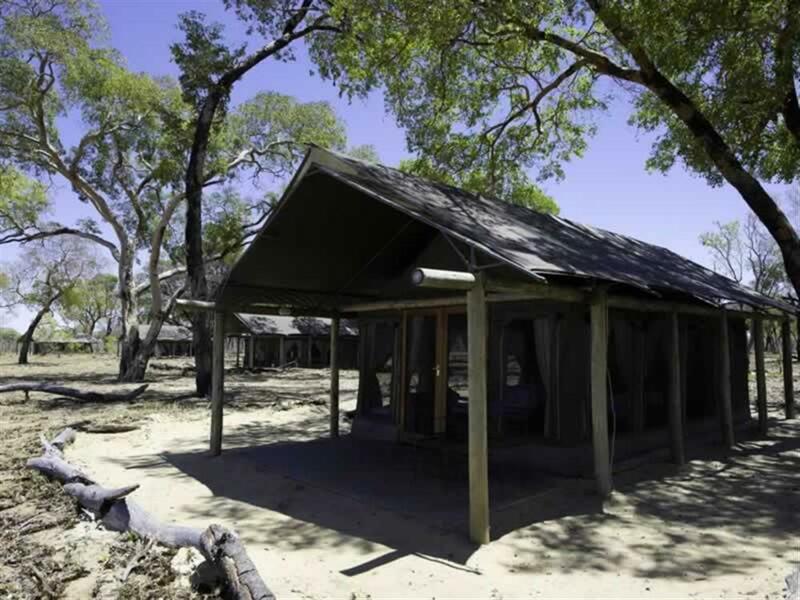 Named after the founder of Hwange National Park and its first warden, Ted Davison, this camp, with its 8 tents and a family tent, offers a wonderful bush experience. 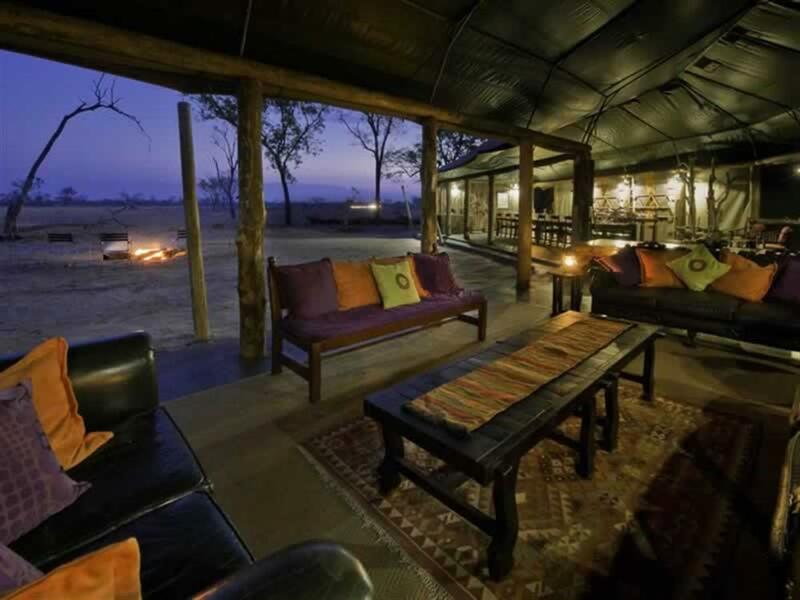 Both the tents and the separate main area, comprising a lounge, dining room, and open campfire area and pool, look out over the productive waterhole. 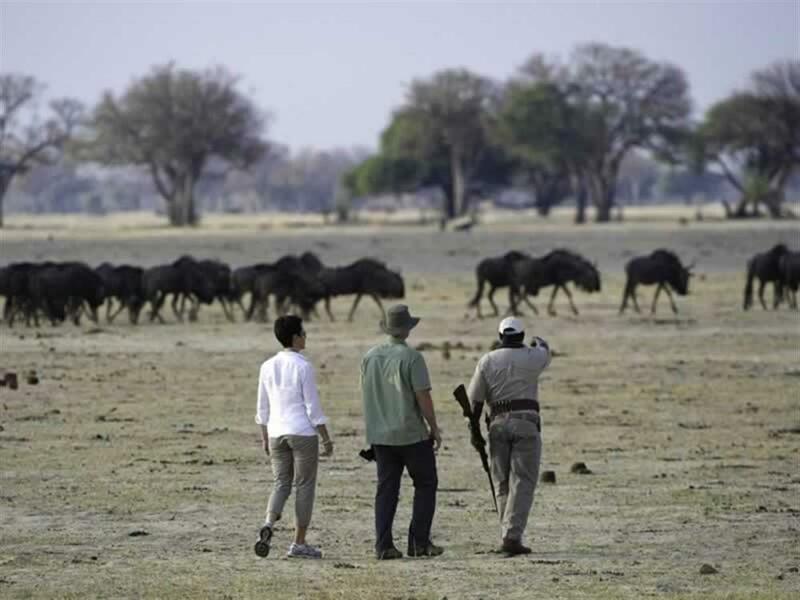 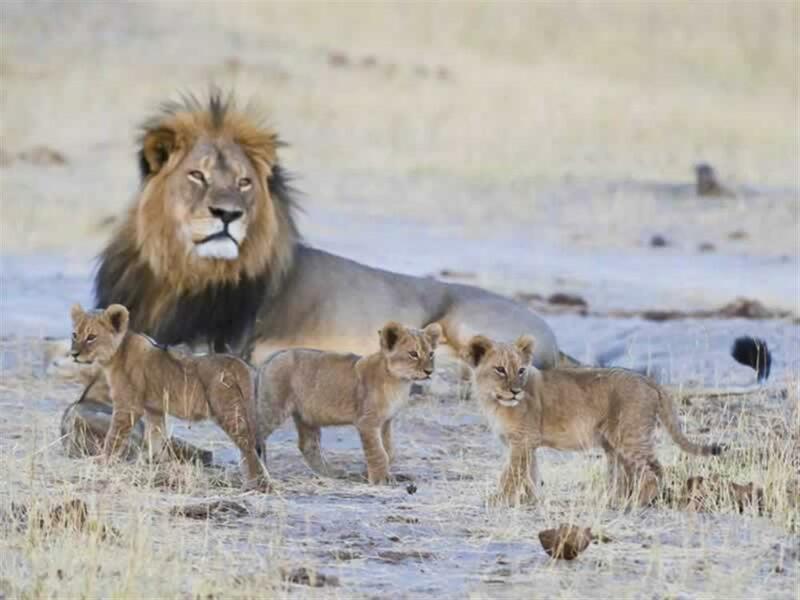 Game viewing is productive year-round in the Linkwasha Concession and wildlife frequently encountered here includes lion, large herds of elephant, buffalo, leopard, white rhino, spotted hyaena, southern giraffe, sable, blue wildebeest, impala, common waterbuck and reedbuck. 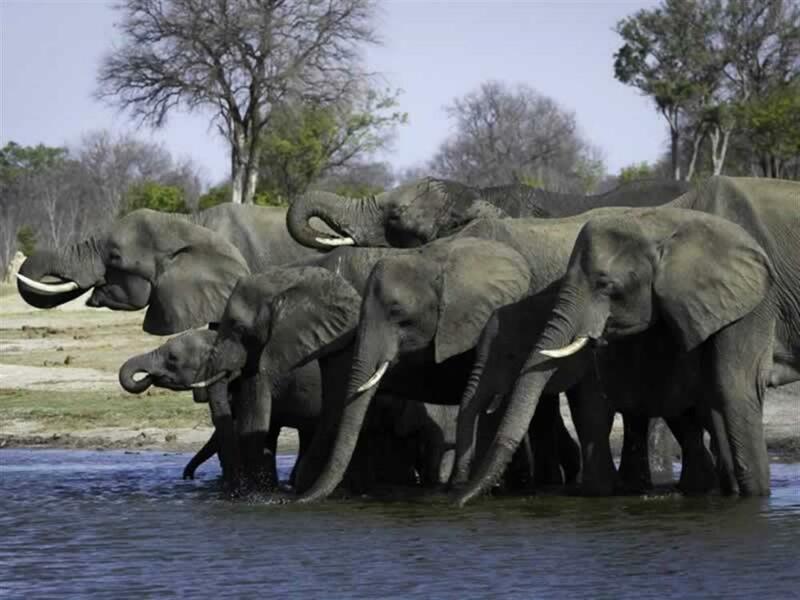 There are a number of large, open plains which make for excellent game viewing; in summer, wildebeest, zebra and eland are found in abundance, while in winter the waterholes are magnets around which elephant in enormous numbers congregate to drink. 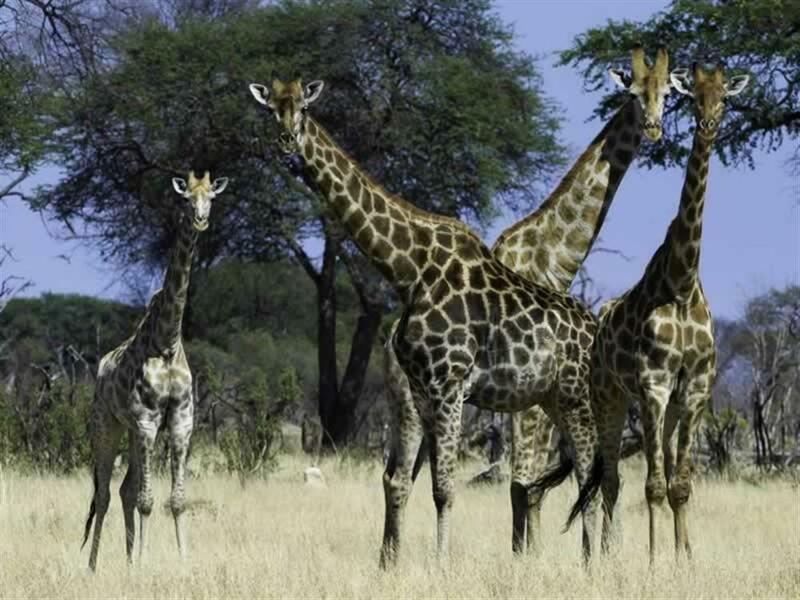 Bird life in the area is also prolific (400+) and varied, with species frequenting the teak woodlands as well as those typical of the drier Kalahari being present.